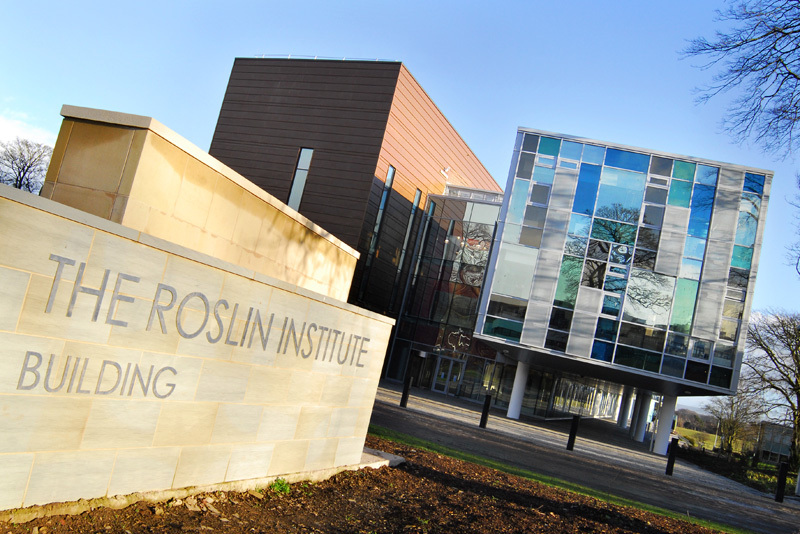 The Roslin Institute is a world class research institute with a long history of innovation in animal biotechnology. The Institute was put in the world’s spotlight in 1996, with the birth of Dolly the Sheep, the first animal ever to be cloned from an adult animal cell. Since then, it has continued to play a leading role in biotechnology research of relevance to animal production, and further enhanced its reputation for research excellence. The Roslin Institute became part of the University of Edinburgh in 2008, and in 2011 moved to a new £60.6M purpose built facility on the University’s Easter Bush Campus. The Institute undertakes top-class basic and translational research aimed at tackling some of the most pressing issues in animal health and welfare, their implications for human health and for the role of animals in the food chain.